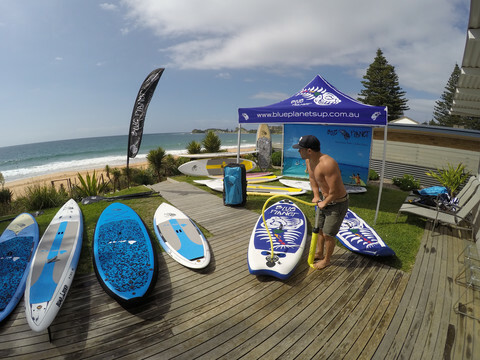 Great artical on boards and all but one issue going unnoticed in the industry is water etiquette and board protection. Too many wingnuts are buying surfboards and paddle boards and hitting the surf break. Attacking the sport with no knowledge of the five points of surf etiquette which was engrained into all of us surfers when we started out surfing in the 60’s. Nothing worse than a kook in the water but a paddler who’s never surfed on an oversized board…with a paddle? I stand up paddle but have been surfing since 1963. This would be a great artical to write about. This entry is filed under Boards, Gear Previews, Tips. You can follow any responses to this entry through RSS 2.0. You can skip to the end and leave a response. Pinging is currently not allowed.